Universal comprehensive program of treatment and leisure for persons 70+. It focuses on providing medical services to elderly people and is divided into two large categories: those leading an independent and non-independent lifestyle. 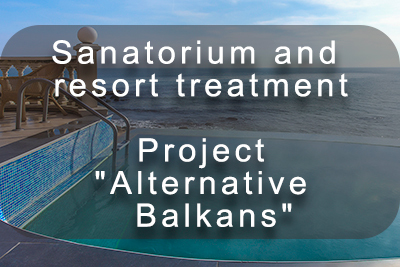 In 2021, new multi-profile, sanatorium-resort complexes of a new type, combining the main characteristics of the sanatorium, medical center and nursing home are planned to open. The 'Nursing Home' system adopted in the world today, for the elderly who want to live outside their home, is not perfect from either a logistical nor psychological point of view. The main complaints about Nursing Homes are that there is no possibility to treat chronic diseases at the place of residence and the lack of individual dietary nutrition. The big drawback is the need to make large sums of money as a prerequisite for living, for which many have to sell their homes, which in the future makes the situation irreversible, without the chances of changing anything. As a result, for the overwhelming majority there arises a bad feeling that life is over, there is no turning back, and there is nothing ahead. The very idea of gathering people of the same age in one place is already psychologically mistaken. To see only people similar in age and state of health every single day is already a test for the psyche. A high naturally-caused moratlity rates in nursing homes can not contribute to health promotion in any way ether. 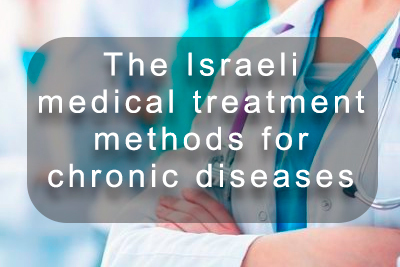 In Israel, in order for a person to move to a nursing home, they must make a large desposit for which they often have to sell their apartment and then invest this money directly. In addition to the this deposit, there is also a monthly payment, on average from 2000 to 5000 $$. The client pays the money mainly for living, as treatment and meals are not included in the service package. In nursing homes there is a doctor, but when a person falls ill, he is immediately sent to a hospital, from which people rarely return. Unsatisfactory state of affairs in the sphere of organizing the lives of elderly people makes them look for alternative options. As an alternative to the existing system, most often cruise liners, hotels and holiday homes show up. All these options are much more interesting than any of the Nursing Homes, they have a lot of advantages, but they also have shortcomings in the absence of a system for treating chronic diseases and dietary nutrition. 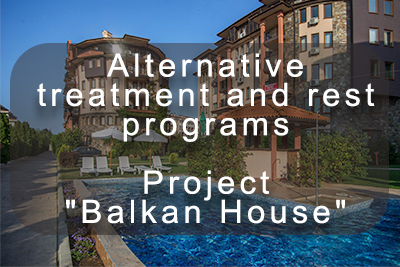 The project "Balkan Home" offers it's clients long-term accommodation and treatment programs in the best Balkan hotels and spa centers. * Specializes in working with older people aged 70 and over. *At the service of our clients is a large staff of specialists in the field of alternative medicine and physiotherapy, experienced doctors, nutritionists and psychologists. 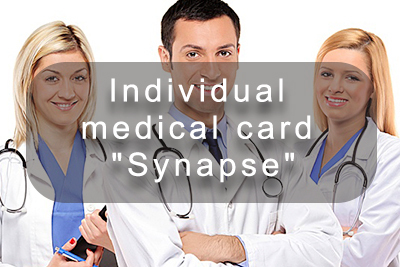 *Treatment procedures are assigned based on a individual medical card "Synapse". 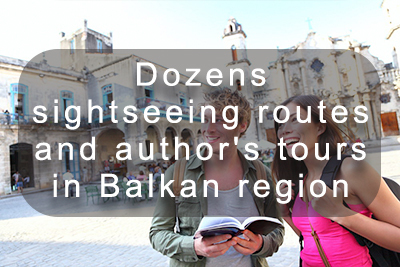 *Lessons in painting, Balkan cuisine, the Internet, games of bridge, chess school, lectures on non-traditional medicine, dietology, winemaking, history and culture of the Balkans, etc. 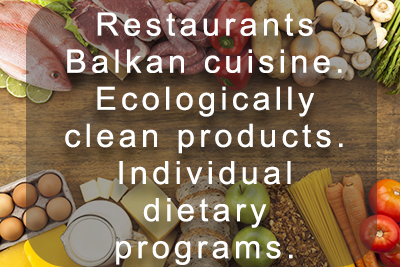 *The restaurants of the project specialize in Balkan, Italian and French cuisine. *A wide range of medical and intellectual programs, diet food, interesting excursions, entertainment activities. * Those who come on long-stay programs do not have to give any financial or legal obligations and are entitled to interrupt their stay on the project at any time. *Prices are individual. They depend on the nature of the healing and theraputic programs as well as the length of stay on the project." *Duration - from 30 days to 12 months and more..
Programs for the treatment of chronic orthopedic and endocrine diseases. 2. Intellectual programs - lessons for painting, dancing, bridge, internet, etc. 3. Five single dietary meals. 5. Absence of legal obligations. It is possible at any time, without any monetary sanctions, to interrupt the stay in the project. 6. No need to sell your own home for a deposit. Your own housing can be rented, and that can go to pay for treatment and accommodation. 7. Assistance in arranging the arrival of family members. 8. 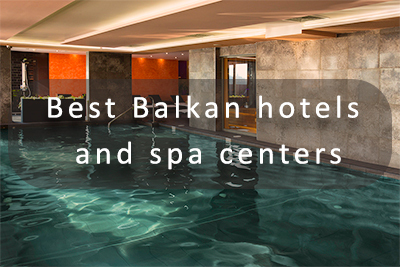 Rotation - the possibility of changing the hotel and spa center within the territory of Bulgaria and Montenegro. One of the biggest struggles for the elderly is the loss of a husband or wife. Loneliness after many years of family life resembles a tsunami and carries a large negative force. People of old age tend to live separately, friends and acquaintances are busy with their problems and illnesses. The whole habitual way of life is destroyed, the motivation to watch after oneself disappears, the mood acquires a depressive character, old diseases become aggravated and new ones appear. The psychological service of our company makes great efforts to combat the loneliness of our clients. Today it is possible to create a new family with great success at almost any age. New relationships help neutralize nervous stress, preserve health and restore the lost taste for life.